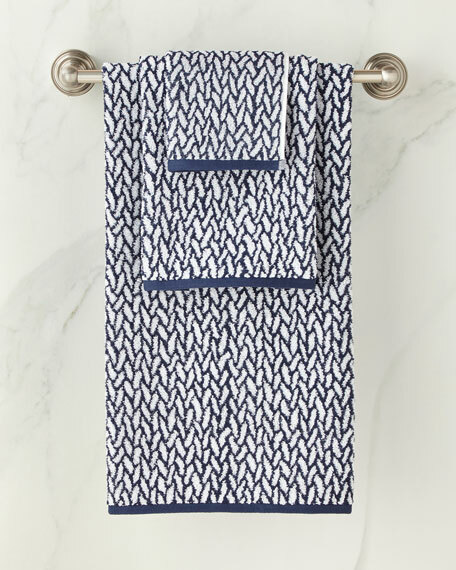 A luxe addition to any bath collection, this towel is crafted from long-staple Turkish cotton and treated with a unique finish for premium softness, absorbency, and durability. Allover terry-loop face and back. 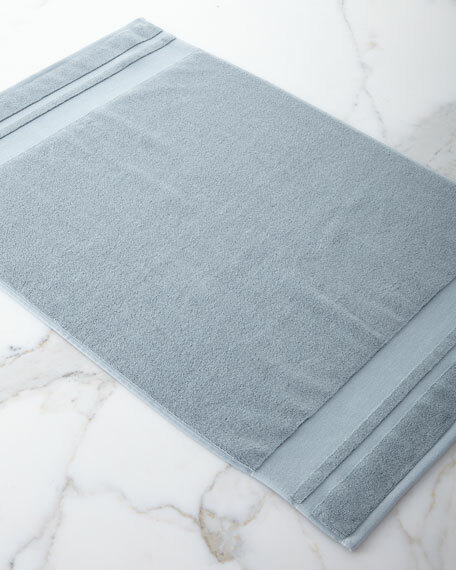 0.5" turned sateen weave hem. 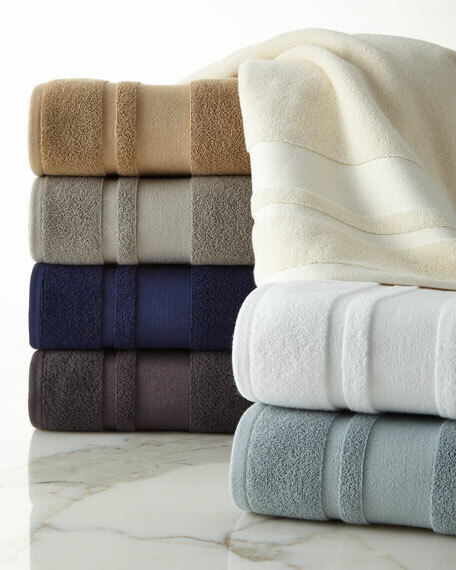 Face Cloth by Ralph Lauren. 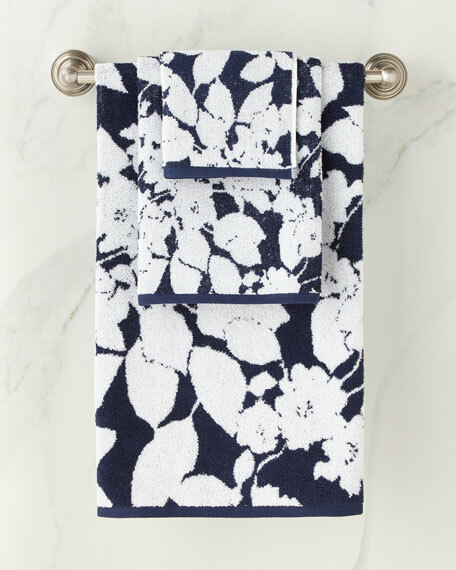 A luxe addition to any bath collection, this tub mat is crafted from long-staple Turkish cotton and treated with a unique finish for premium softness, absorbency, and durability. 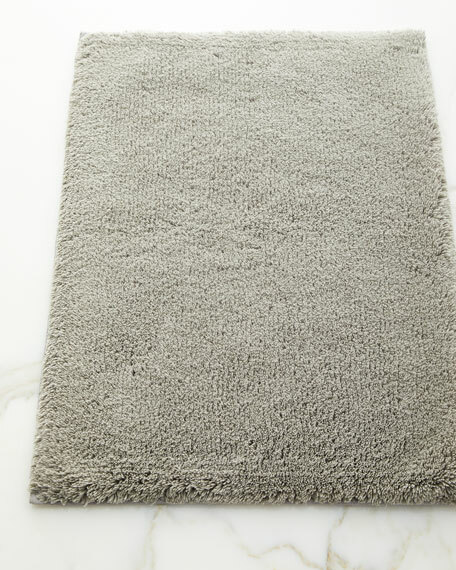 Ralph Lauren Home Wilton Bath Rug, 17" x 24"
This luxe bath mat is crafted with long-staple Turkish cotton and treated with a unique finish for premium softness, absorbency, and durability. 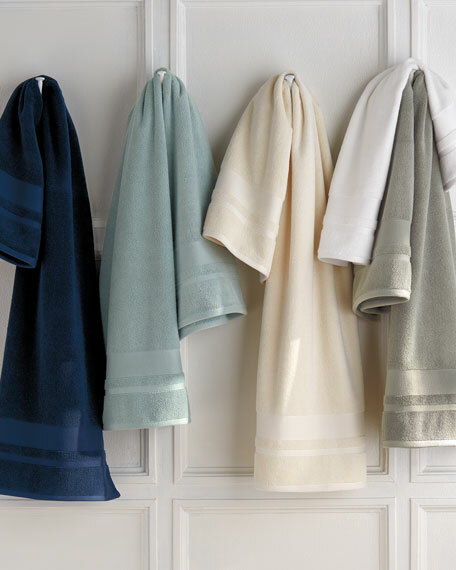 Ralph Lauren Home Wilton Bath Rug, 27" x 44"
Ralph Lauren Home Wilton Bath Rug, 21" x 34"
Towel with wide, sculpted basketweave dobby.Air-rich, two-ply cotton.558 GSM.35" x 66".Machine wash.Imported.